From Le Mans to Sepang! 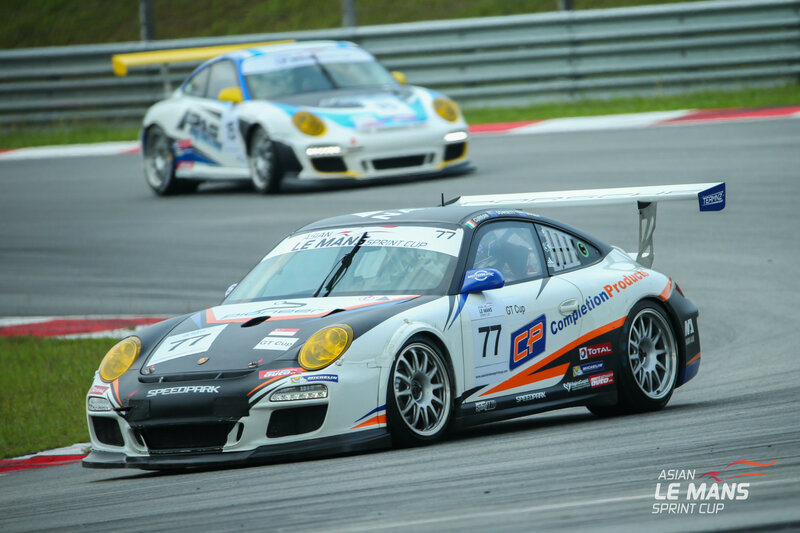 Round two of the 2017 Asian Le Mans Sprint Cup will be held this weekend at the Sepang International Circuit (SIC) in Malaysia. The break since Round one in May has not been a time to relax for some of the teams, particularly for the three teams that raced at Le Mans in June. Leading the way was Eurasia Motorsport racing in the 24 Hours of Le Mans in the LMP2 Class with their Ligier JS P217 Gibson. The team conquered one of the greatest challenges in Motorsport, and finished in an impressive 16th place outright after a relatively trouble free race. 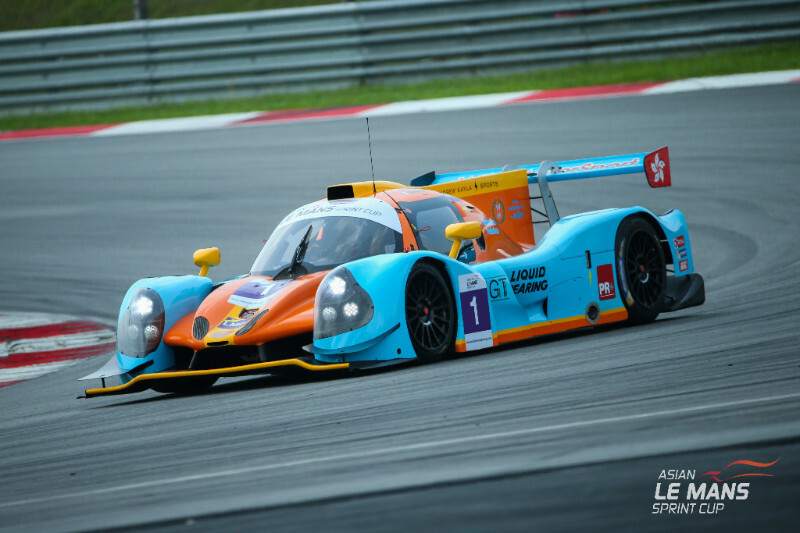 Current Asian Le Mans Sprint Cup LMP3 class leader, Hong Kong based WIN Motorsport, and Japanese team TKS, took up the opportunity to compete in the Road to Le Mans support races. The invitation came as a result of being a full season entrant in the Sprint Cup and provided them with an exceptional opportunity to get track time on the famous circuit. Both teams had very positive weekends, learning a lot and earning very solid results. Racing in a field of 48 cars, both teams picked up a top ten race finish in impressive performances. 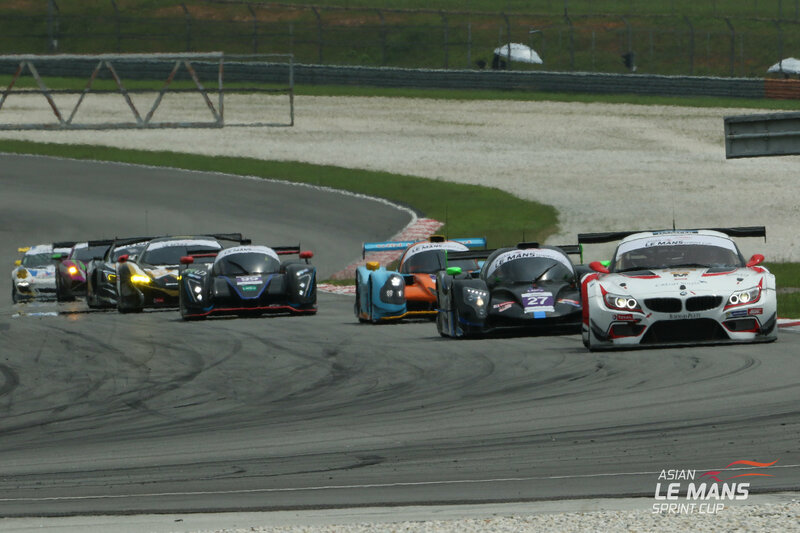 The Asian Le Mans Sprint Cup sits at the base of the ACO’s racing pyramid in Asia, offering a perfect stepping stone in Prototype and GT racing. It is a cost effective and logistically easy introduction to multi-class racing ahead of the full endurance Series that kicks off at the end of October. This pyramid offers teams the only direct pathway to World Championships for both Prototype and GT competitors, and entry into the pinnacle of endurance racing globally, the 24 Hours of Le Mans. For this round of the Sprint Cup there are a number of changes to the grid. Malaysian duo, Douglas Khoo and Dominic Ang will make the step from the CN into an LMP3 with Infinity Race Engineering, replacing Winslow and Muston. Kurt Hill from Australia will join Eurasia in the CN (Ligier JS53-EVO). Team AAI will be running a new LMP3 entry instead of their McLaren 650S GT3, and in the #98 Arrows Racing, Lamborghini Gallardo GT3 FL2, Jacoboni Marco will join Michael Choi replacing Ebenal. Current Asian Le Mans Sprint Cup GT Cup Class leaders, and defending champions, Team NZ will see a driver change with highly experience Australian Nick Foster step into their Porsche 997 GT3 Cup car for this round. Foster, an Australian Porsche Carrera Cup Champion, is currently racing in the World Endurance Championship. Nick also raced for the team, int he same car, in the Bathurst 12 Hour in 2016 where they finished on the podium in their class podium. Both races will again be streamed live and in full this weekend via the Sprint Cup YouTube channel, the Facebook page, or website . Live timing will also be available on the website. Catch the races on Saturday at 1430hrs and on Sunday at 1255hrs local time. The Sprint Cup is reserved for LMP3, GT3, GT Cup and CN cars. The ACO reserves the right to adjust the performance of the GT and GT Cup cars to ensure Balance of Performance. The Cup will consist of three rounds, with each round featuring two one-hour races. There will also be two practice sessions on Friday, and two qualifying sessions on Saturday morning. The winners of the GT3, LMP3 and GT Cup classes in the Asian Le Mans Sprint Cup will be awarded a free entry into the 2017/2018 Asian Le Mans Series.